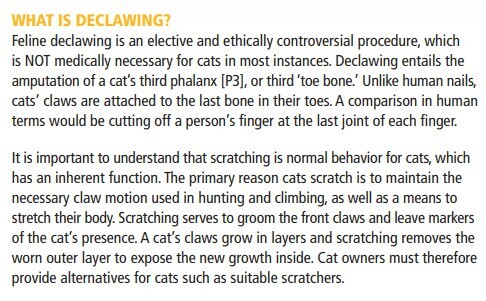 The American Association of Feline Practitioners (AAFP) has revised its previous 2015 position statement on declawing to strongly OPPOSE DECLAWING CATS as an elective procedure. 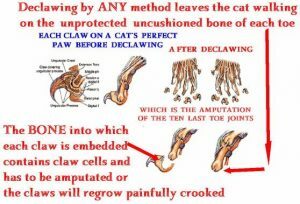 Do you really KNOW what is involved with declawing a cat? 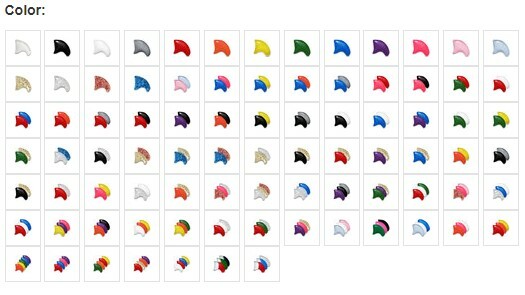 If your not familiar with NAIL CAPS for cats (and even dogs) click here for a list of all sorts of options, brands, sizes, colors and pricing. There are countless options out there these days – From metallic colors, solid, neon, GLOW IN THE DARK to french manicure style…your pet/s can have nicer nails than you! Our shelter has used SOFT PAWS in the past with cats that tend to scratch while playing. You can even ask your vet hospital if they sell or help to put them on….although it is an extremely simple process! Just select the size and color – depending on the website you order from sizing may be a little different… but for the most part they are pretty generic in sizing. 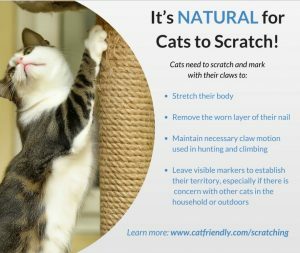 BOTTOM LINE: Nail caps are an excellent alternative to declawing. They are easy to apply at home, and cats and their owners love them. 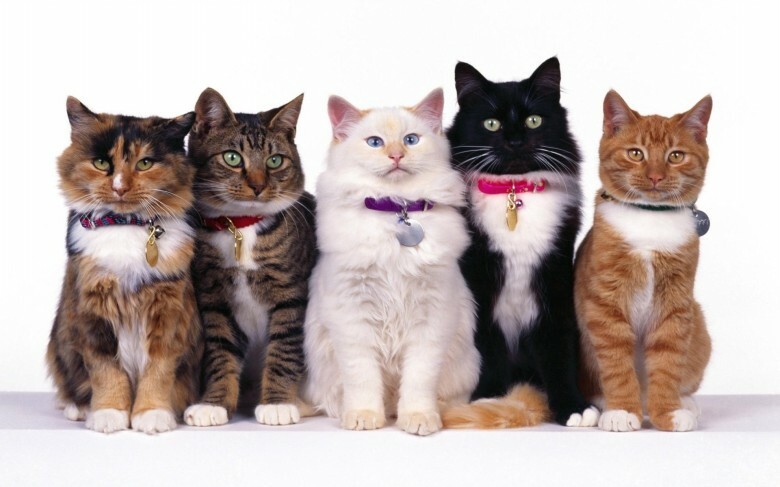 They are completely safe and humane and can be used on cats of all ages. Soft Paws are vinyl nail caps that are glued on to your cat’s existing nails. They look like a cat’s nail, only hollow. They are easy to apply and cats tolerate them extremely well. Pls share with others who may be cat owners and could get some great information and links to resources should they need it.